Throughout my childhood, I loved to write. I would make up stories all the time. 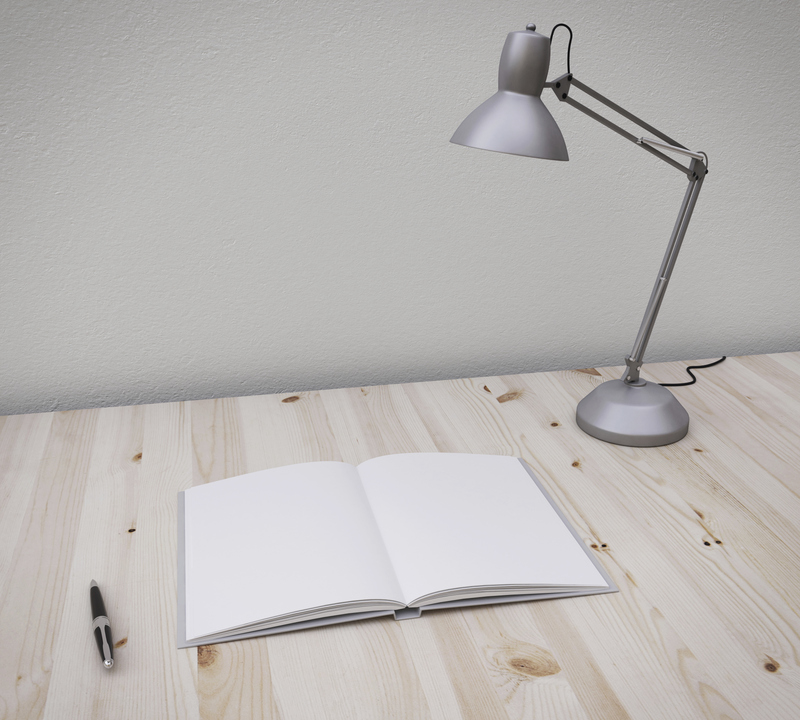 As an adult, I had a million ideas for stories, but they weren't leaving my notebooks or computer. My daughter got a bright idea for her senior project, she would publish a book. 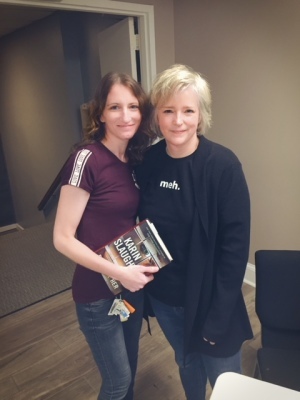 We discussed it and decided she and I would write, edit, publish, and promote a book. Well, life happened and she didn't stick with it. I was too attached by that time and had to figure out what was going to happen with our characters, so I kept writing. 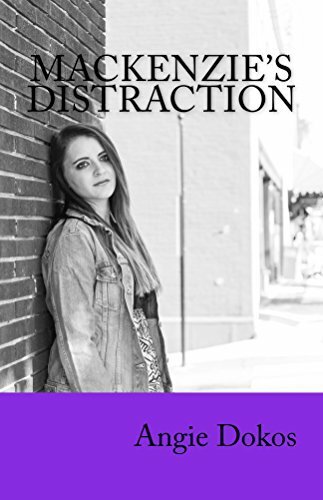 A couple years later, Mackenzie's Distraction was published. After that, I started writing another one. 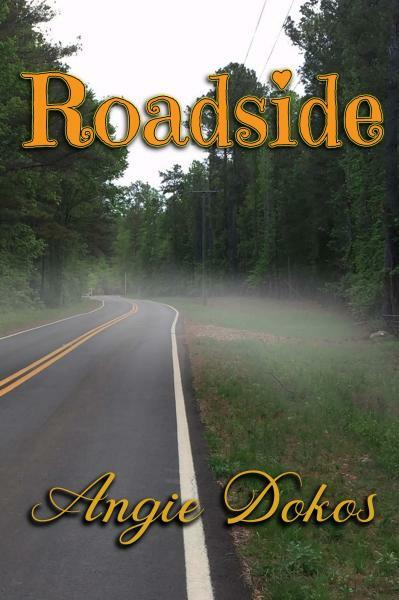 The following year, Roadside was published. Click on over to Amazon and check them out. I'm currently working on my third new adult romance novel. I don't have an expected release date yet. I'll definitely tell anyone that will listen as soon as I know. I'm very active on social media, go find me. I'd love to hear from you.